Join us in the Rachel Fowler Centre for a light-hearted medley of Songs from the Shows, plus some special ‘party pieces’ from our talented members! 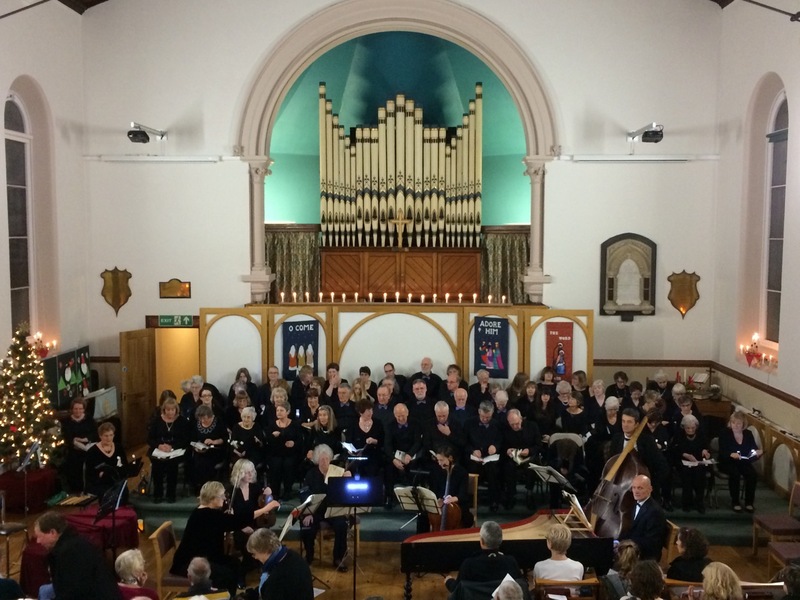 Drinks and nibbles will be provided at the end of the concert. Free – but donations welcome. 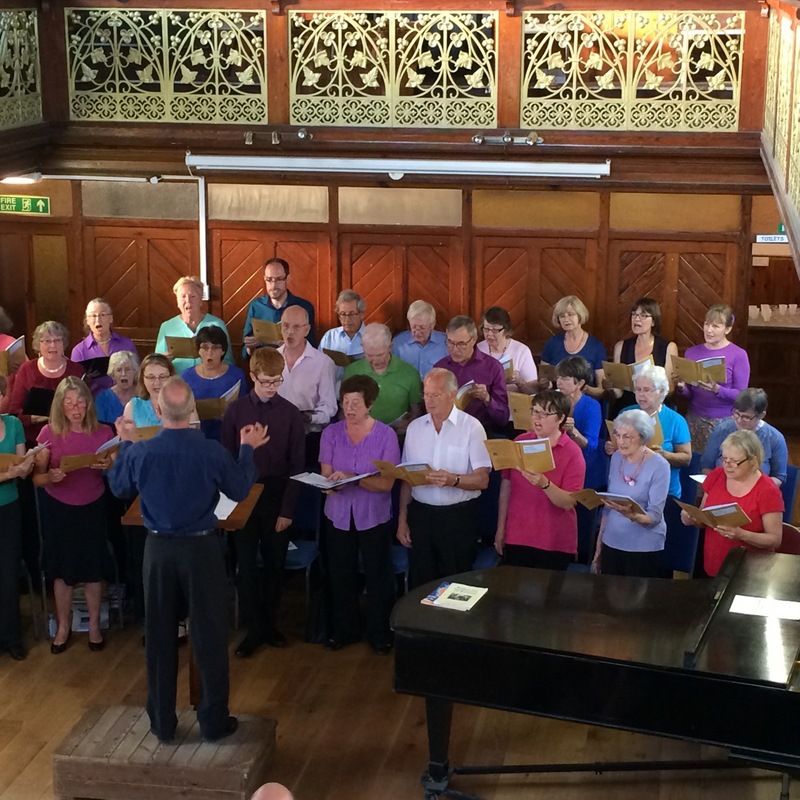 New singers welcomed – just come along on to the Rachel Fowler Centre any Thursday from April 26th at 7:30pm.